New Delhi, March 2: Russia on Friday offered to mediate and provide a venue to Pakistan and India for the talks to resolve their current differences, Pakistan foreign office said. 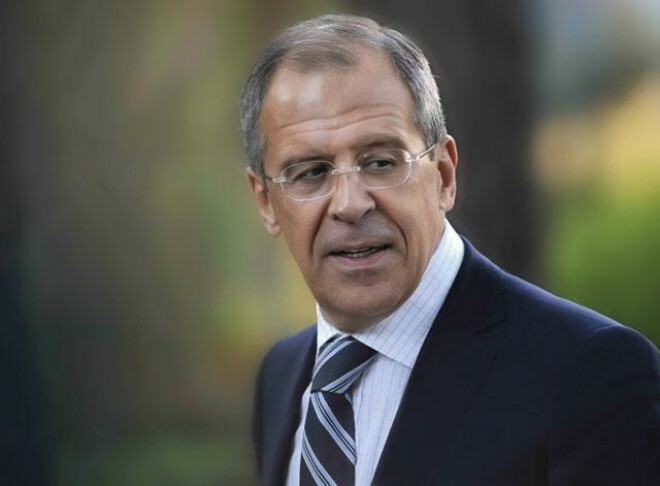 Russia's Foreign Minister Sergey Viktorovich Lavrov spoke to his Pakistani counterpart Shah Mahmood Qureshi over the telephone and discussed the situation in the region following the escalation of tensions between the two neighbors, it said. "Russian Foreign Minister Lavrov reiterated his country's offer of mediation and provision of a venue for the talks between India and Pakistan," the FO added. Qureshi appreciated Russia's balanced and constructive role in de-escalation of tensions in the region. He welcomed the Russian offer and said that he had acknowledged Moscow's constructive role in Parliament while addressing the joint session earlier in the day, which was well received. The two Foreign Ministers agreed to continue consultations for the promotion of peace and stability in the region, according to the foreign office.